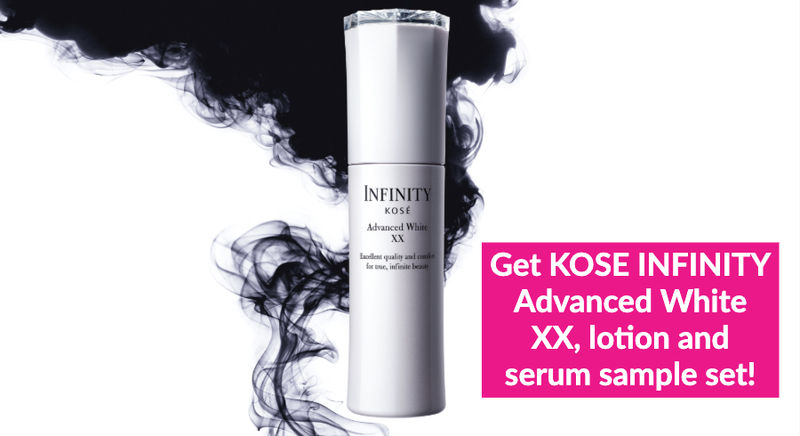 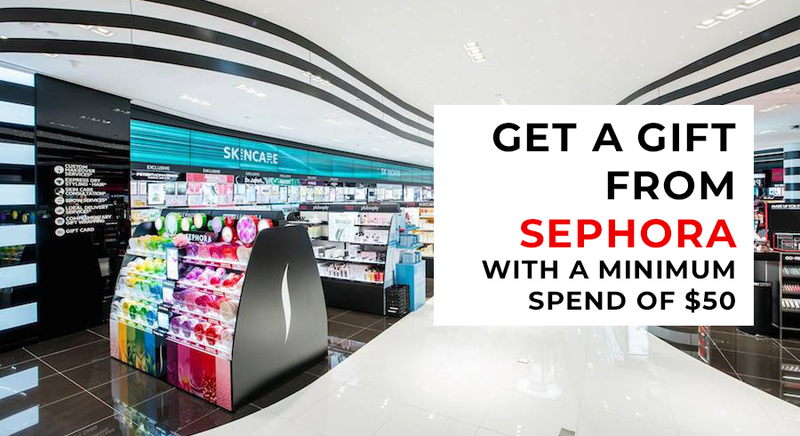 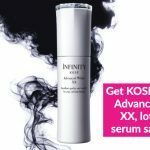 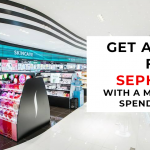 Daily Vanity Deals - Award-winning beauty products worth $2,000 up for grabs! 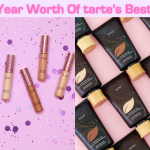 Daily Vanity Deals - Award-winning beauty products worth $2,000 up for grabs! 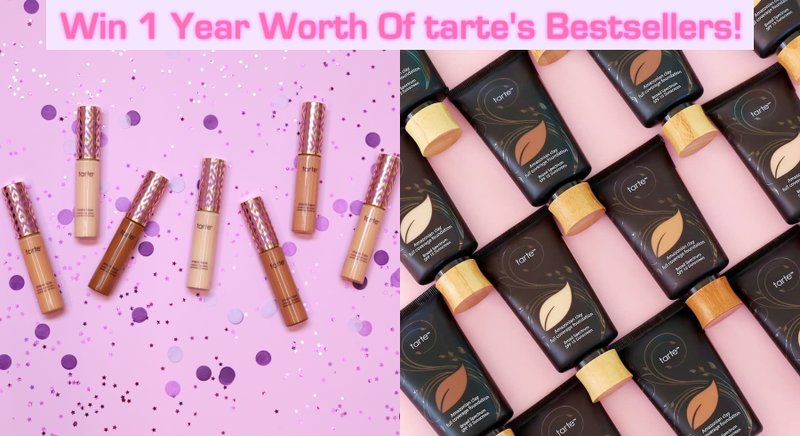 Earlier this year, 6 esteemed judges and more than 1,800 readers voted their favourite products and decided which beauty products should win the prestigious titles under the categories of makeup, skincare, body care and hair care. 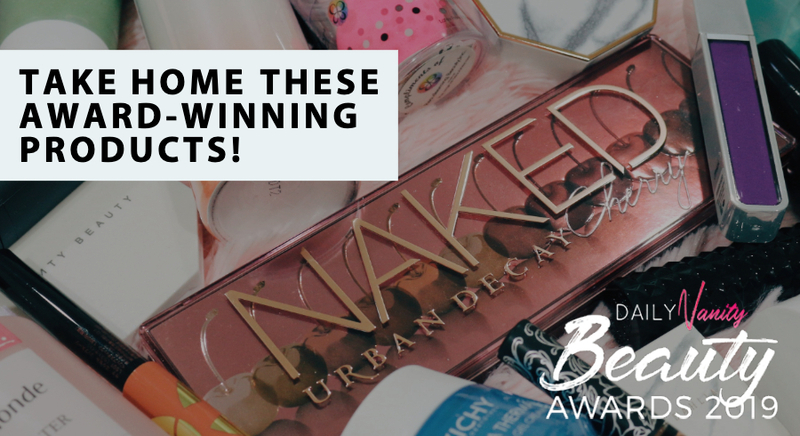 As excited as we are for you to discover the best beauty products in the market, here’s something else you can look forward to: solve the following 5 questions with answers found on our Beauty Awards 2019 site and 3 winners with the correct answers will take home a bag full of these award-winning products each!